We all know that Instagram and Facebook can be excellent tools for engaging our customers, but they both operate quite differently. We talked a lot about how to engage your Facebook followers in our previous blog post: Engagement that Matters. If it makes sense for your business, having a successful Instagram page can also greatly boost your visibility. You should avoid using the same social media marketing strategy on Instagram as you do on Facebook, SnapChat, Twitter, etc. 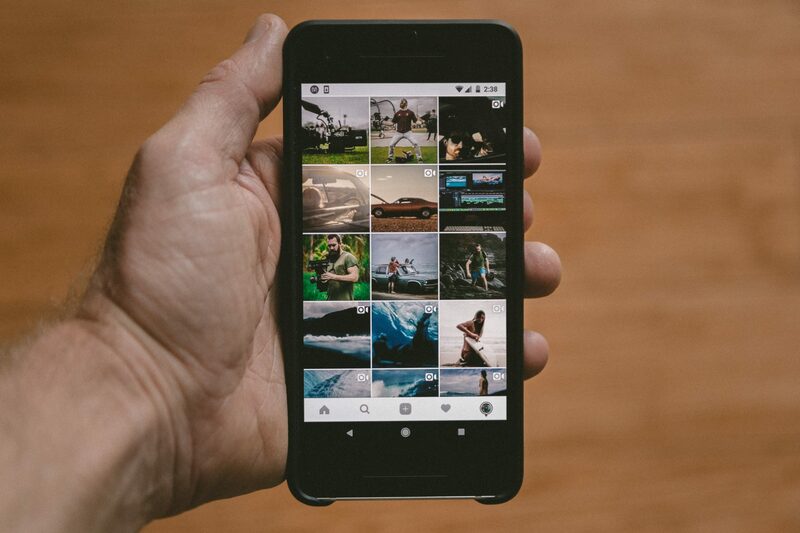 Having a Facebook business page is definitely a necessity, but using Instagram for marketing is also an excellent tool with a huge potential customer reach. 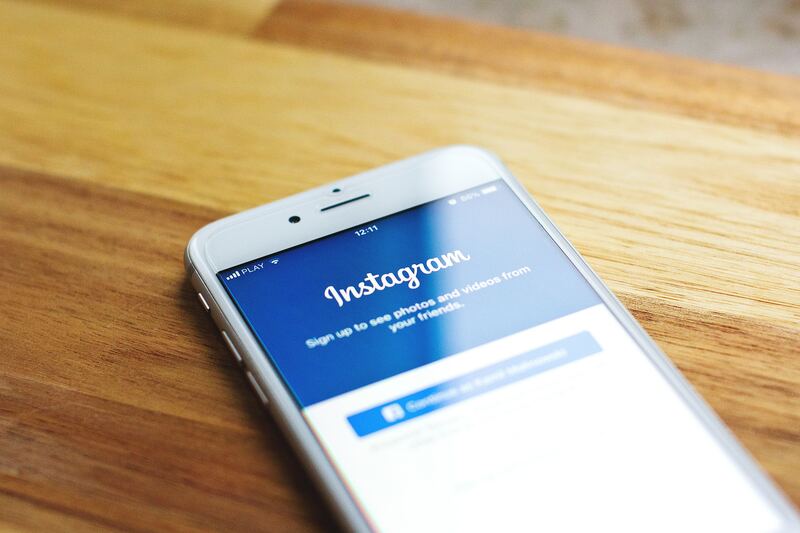 Instagram has more than 700 million active users per month and about 70 percent of US Businesses are using Instagram, according to Instagram analytics compiled in April of this year. It’s important to check your page statistics to see when your audience is most active. In a future blog post we will talk more about reading and understanding Instagram’s analytic structure and algorithm. For 30 days, I want to challenge you to engage with 60 people a day who are not current followers. Think of who your ideal customer is, the person who is most likely to use your product or service, and search for hashtags relevant to this customer. Focus on your ideal customer only, not your competition. Once you have found a hashtag, or multiple relevant hashtags, you should like 30 of those posts per day. On 30 more non-follower accounts, comment with a question, not just a saying, that relates to each post daily. Think about your own personal Facebook page. Imagine you post a picture of yourself wearing a new pair of glasses. If someone comments “Those are nice glasses”, you will probably ‘like’ their comment, but you might not reply. However, If someone posts, “I like your new glasses. Where did you get them?”, you are much more likely to post a comment in response to answer their question. Show people you care enough to ask something valuable. For example, you could post, “What is that bull’s birthweight?” or “Have you flushed that heifer before?” This will encourage your ideal customer to reply back with an interest in who you are. They may end up following your page and engaging because you’ve started a conversation and requested follow-up. Running a successful Instagram business page requires work, but don’t let it overwhelm you. Completing this challenge will help you learn how simple it can be to dramatically increase your customer engagement. Remember to ask sincere questions at the times of day your ideal customer is most active, and have some fun with it. You will notice as your engagement increases, so will your visibility, which leads to even more engagement, which leads to more visibility – and so on. Putting in the time to genuinely engage with your ideal customer leads to huge benefits for your social media following. We want your ideal customer to see you engaging in conversation that is relevant to them. Consumers want to see the personable side of a company. Showing a genuine curiosity in the topics your ideal customer is interested in leads them to, in turn, be interested and curious about your business. Now go socialize with your ideal customers and keep us posted in the comments. Do you notice your engagement increasing? What hashtags are you searching? What responses are you receiving? Let us know your progress! Have you signed up for our free live training? If not, don’t wait.. Join us for the solution to making Social Media work for you and your business.